The expected in-stock date is Friday, May 24. Bacon lovers won't be able to get enough of this cheese! 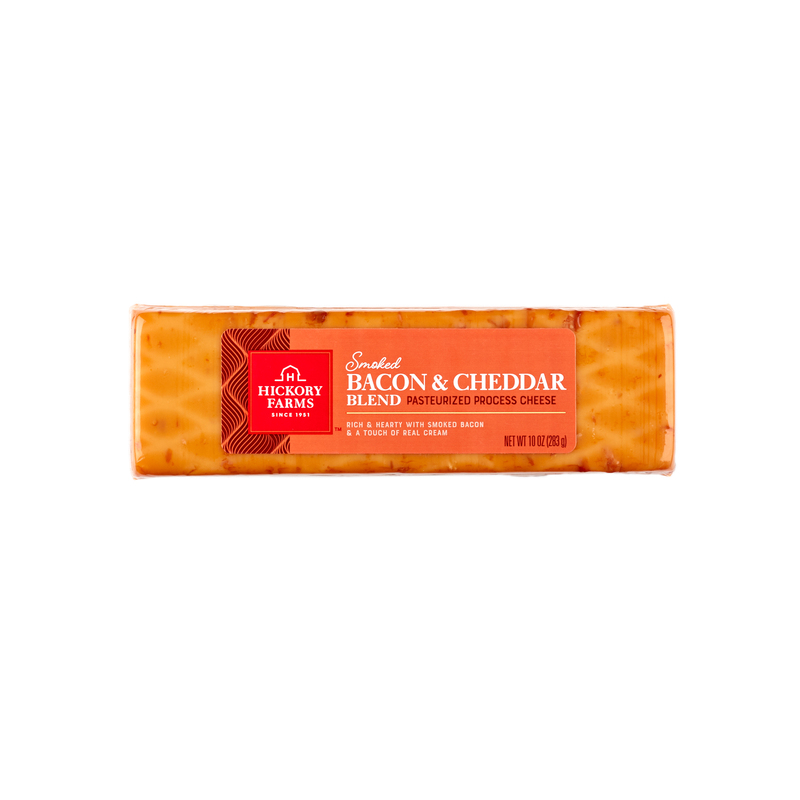 Rich aged cheddar is accented with smoked bacon for a creamy, savory cheese that's irresistible. 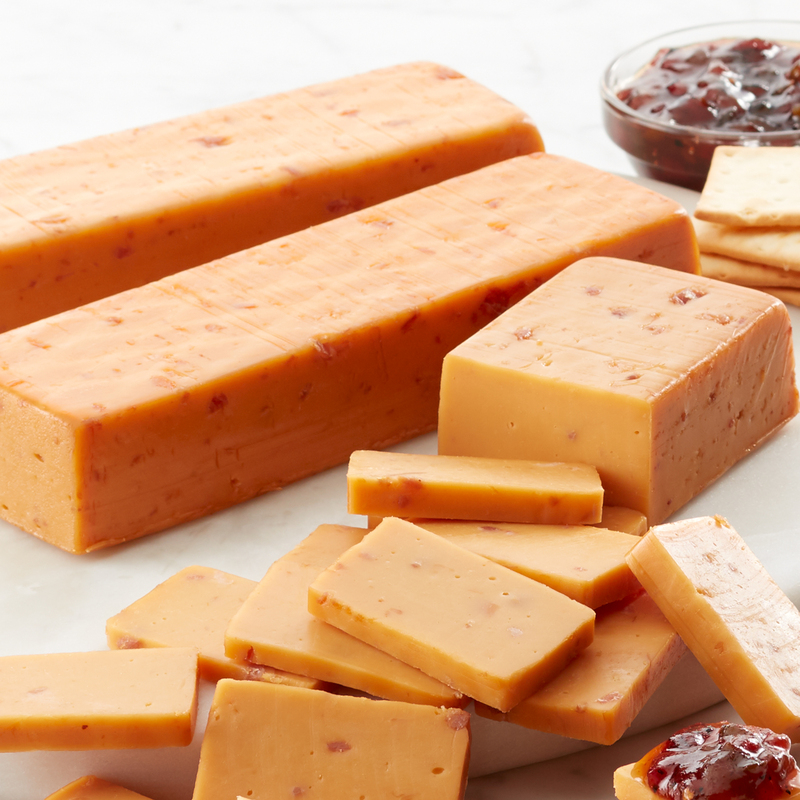 Cube it for a deliciously smoky addition to a cheese board, or shred it to top casseroles, baked potatoes, or omelets.